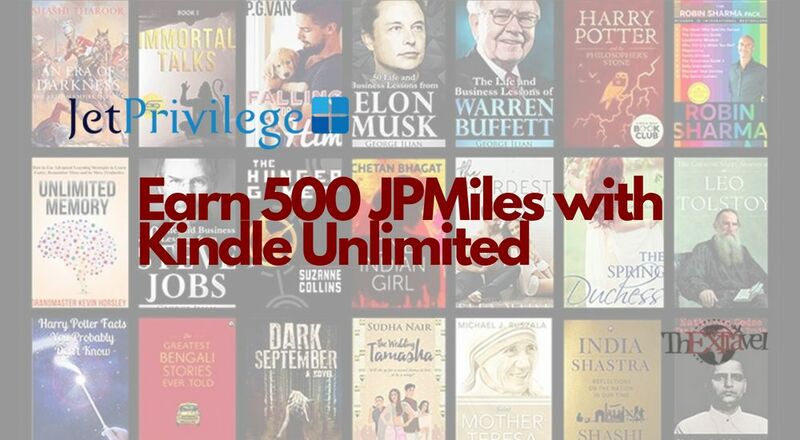 All book worms are going to be super excited listening to the latest deal by Jet Privilege, you can earn 500 JPMiles with Kindle Unlimited. I am fond of reading and for me, this news is a blessing. Technology has always intrigued me and I prefer carrying the least while I travel. Instead of carrying loads of your favourite books, carry kindle. Make your backpack lighter, readers. I remember the last time I went to mountains and was reading Norman Vincent Peale on it. My kindle collection reflects my soul. But now with the deal introduced, kindle will not only reward you knowledge, but also JPMiles. As you subscribe to any kindle unlimited plan of your choice, you will be rewarded 500 JPMiles. 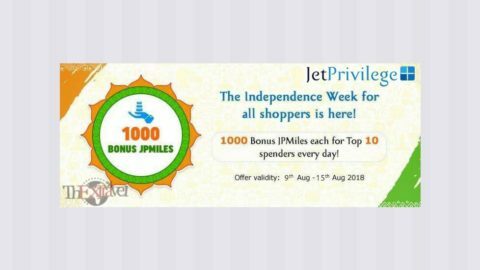 Subscribing to kindle unlimited takes ₹150 monthly using https://shop.jetprivilege.com/ or you can use JetPrivilege Scout. 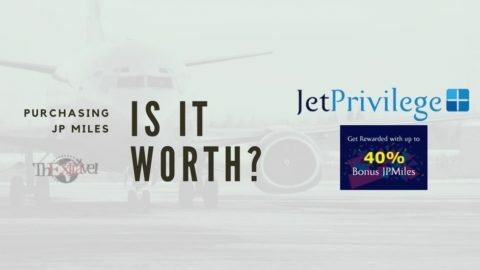 Buy it from the given sites of Jet Privilege to avail the offer. Once you have purchased the subscription, you will be able to borrow up to 10 titles at the same time on kindle device or kindle application. 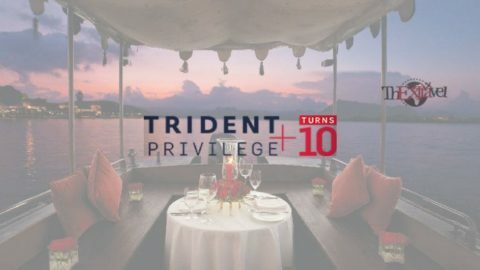 Also, for new users, there is a free trial for the first month. Do it as soon as possible till August to enjoy reading on the go. 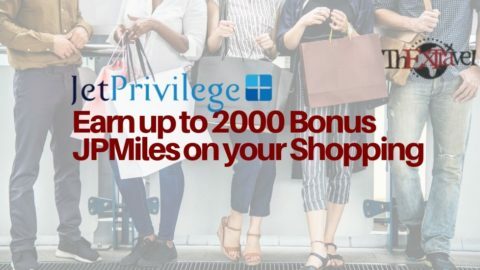 500 JPMiles will be added to your balance within three days of the purchase. If you don’t have a kindle yet, buy one from Amazon. 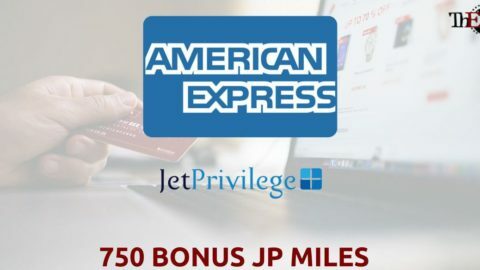 It will reward you with 500 JPMiles as you opt for your unlimited subscription!!! Read more and more of our articles too along with your kindle list. You surely will be updated. We have always worked on presenting the latest trends and deals in simple yet intriguing ways. 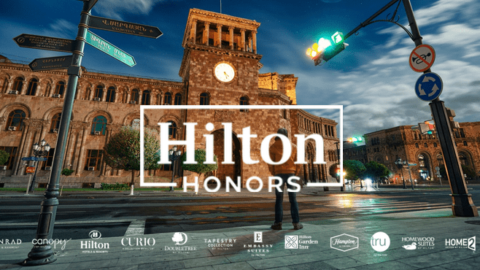 From frequent flyers to travel hacks, we have it all in store for you. 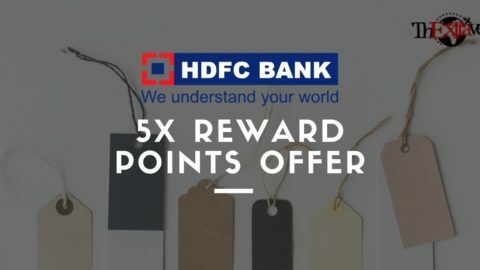 Become a smart traveler by collecting and utilizing points and miles. Shop smart to travel cheap!